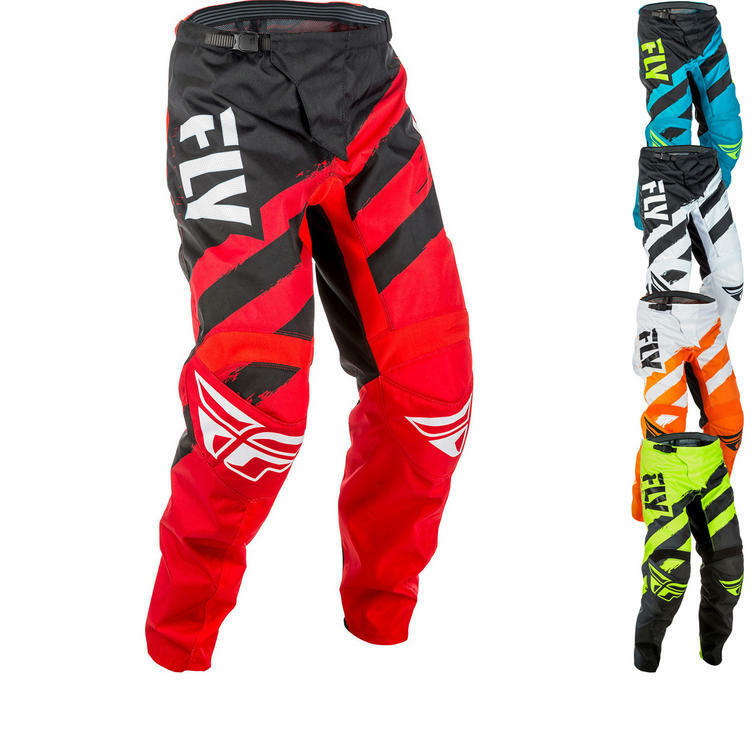 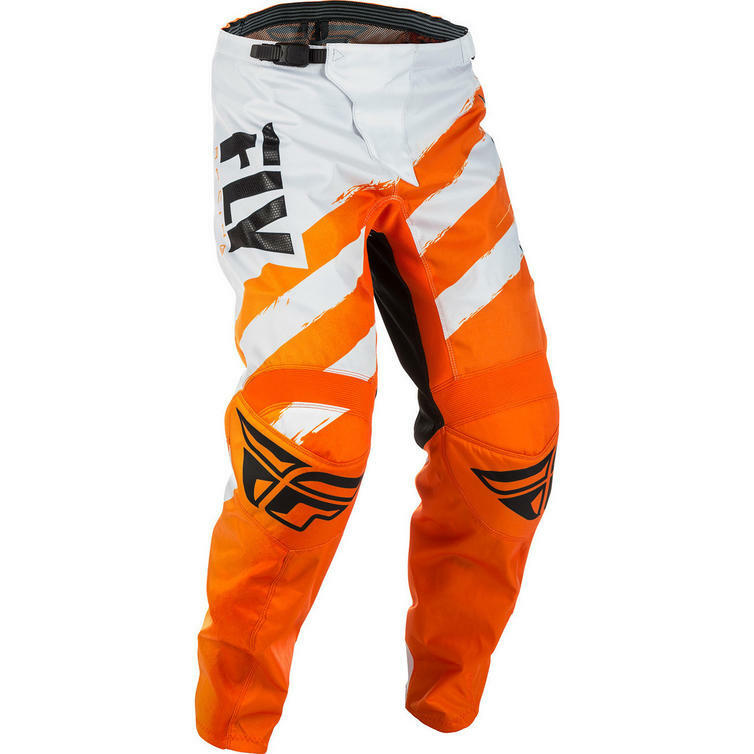 The Fly Racing 2018 F-16 Youth Motocross Pants are part of the latest Fly Racing collection. 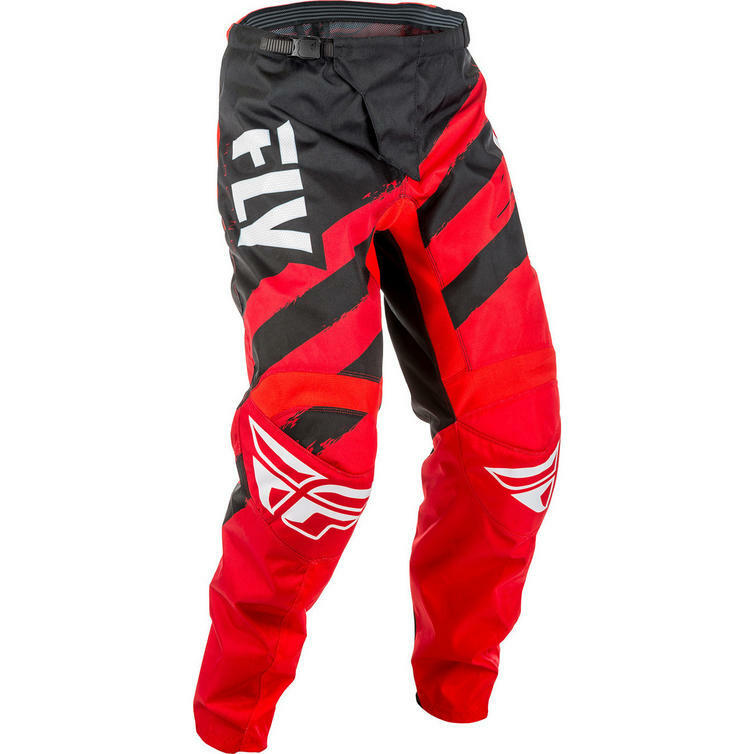 F-16 is "every rider" gear. As the years have passed Fly Racing continue to integrate even more features. 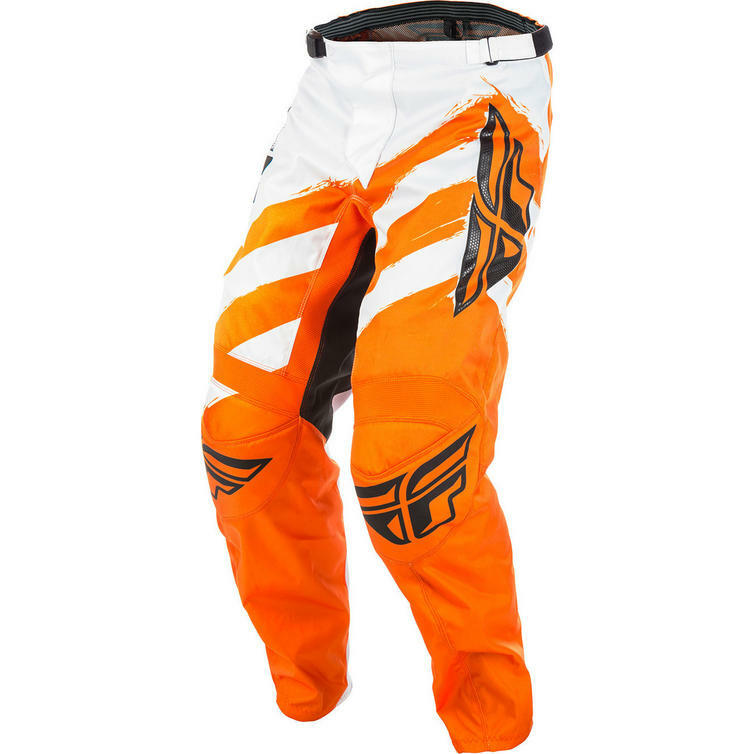 Their intent is to provide a high-quality design and useful features in every set of gear they build. 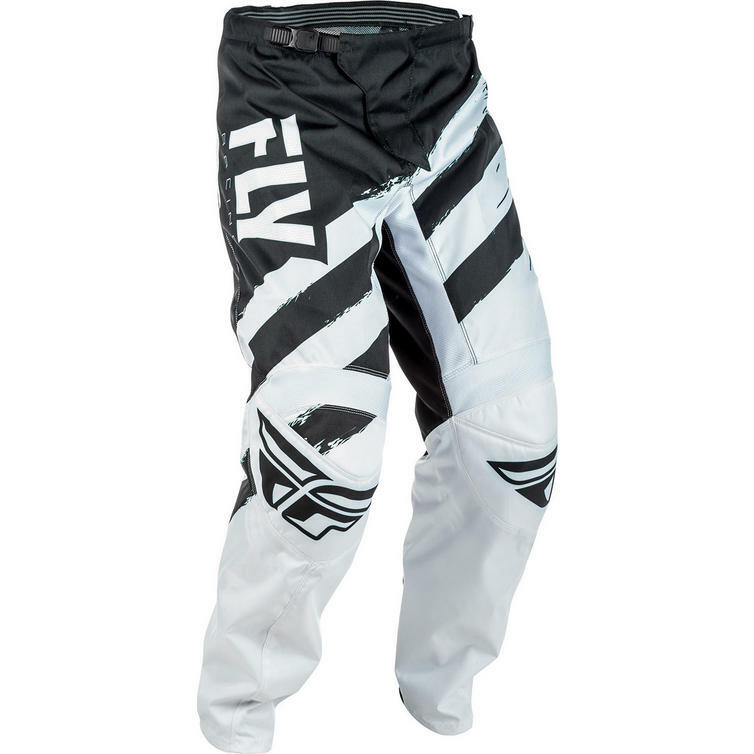 This season is no different and Fly have given the pant a pre-curved fit that will feel similar to the Evolution and Kinetic lines and finished up with clean powerful race-inspired graphics. 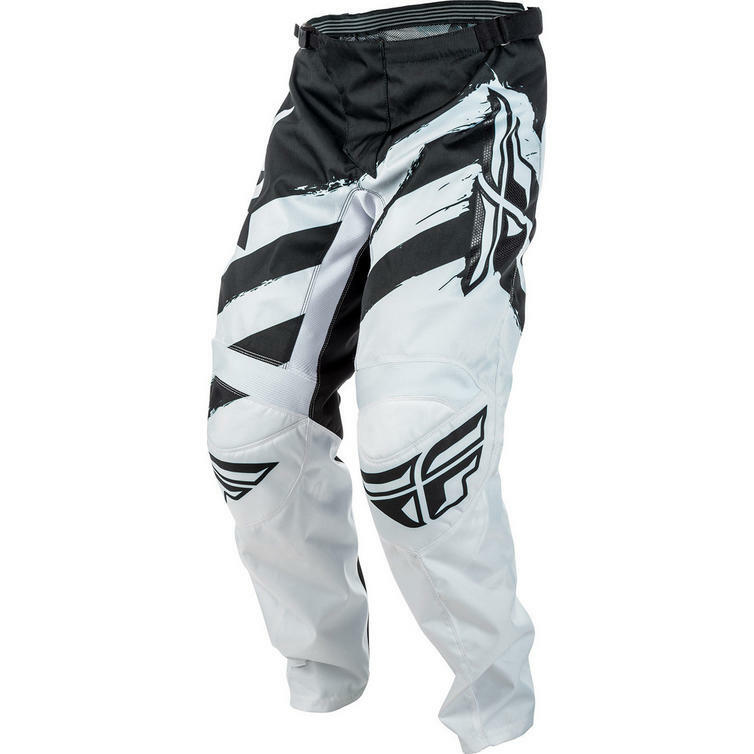 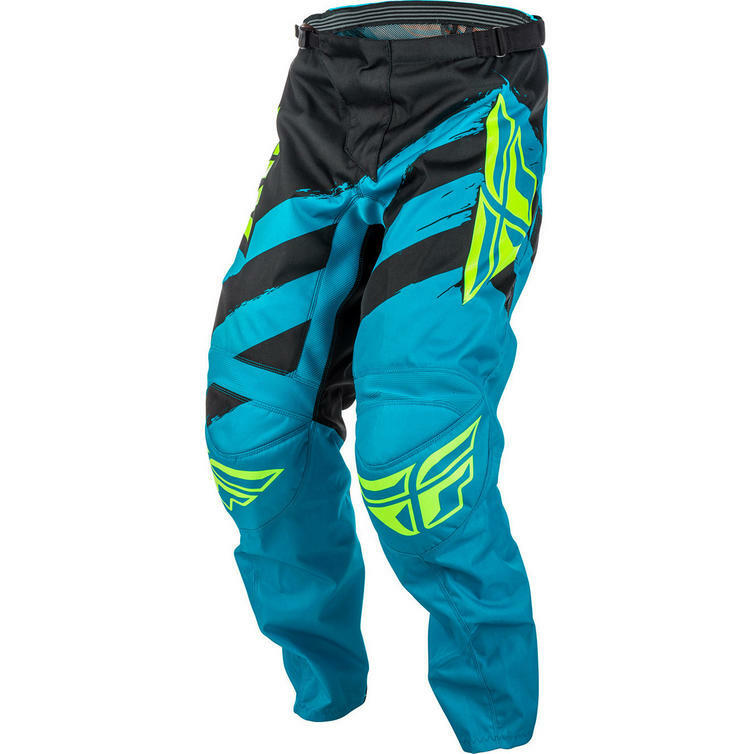 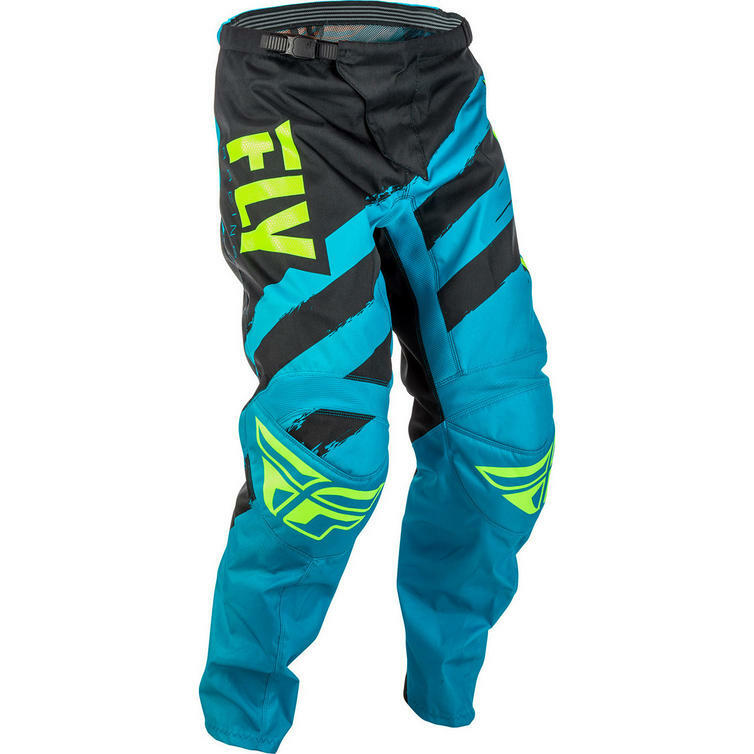 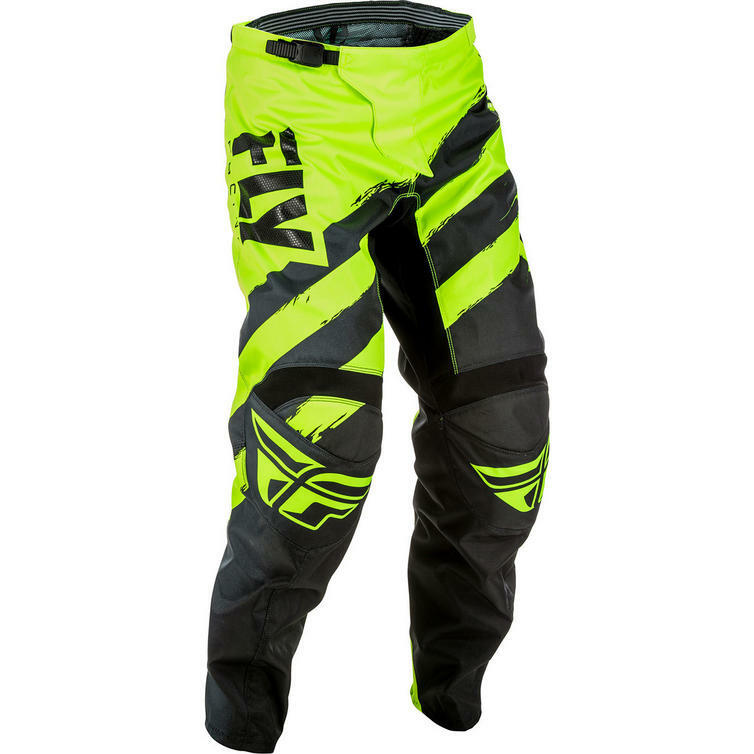 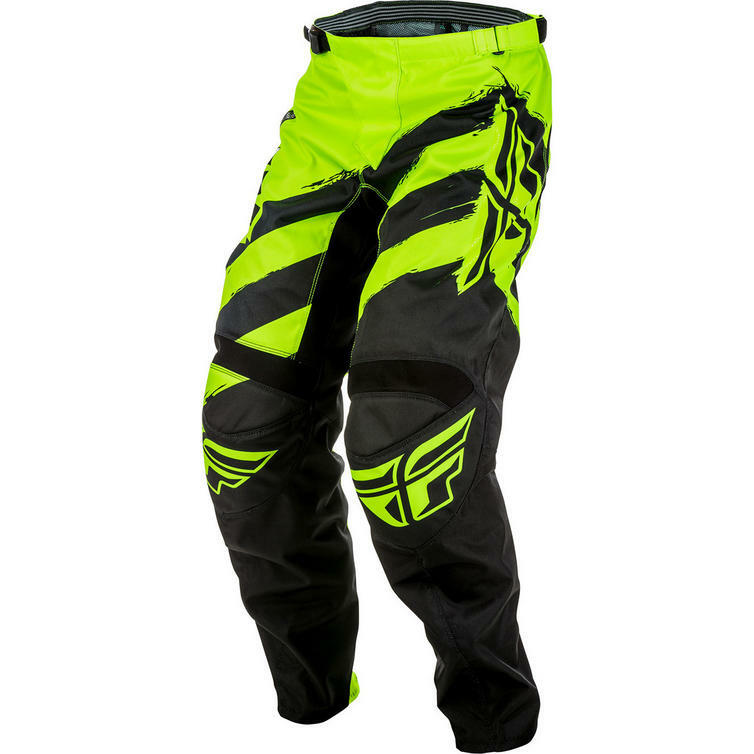 View all Fly Racing Youth Motocross Pants. 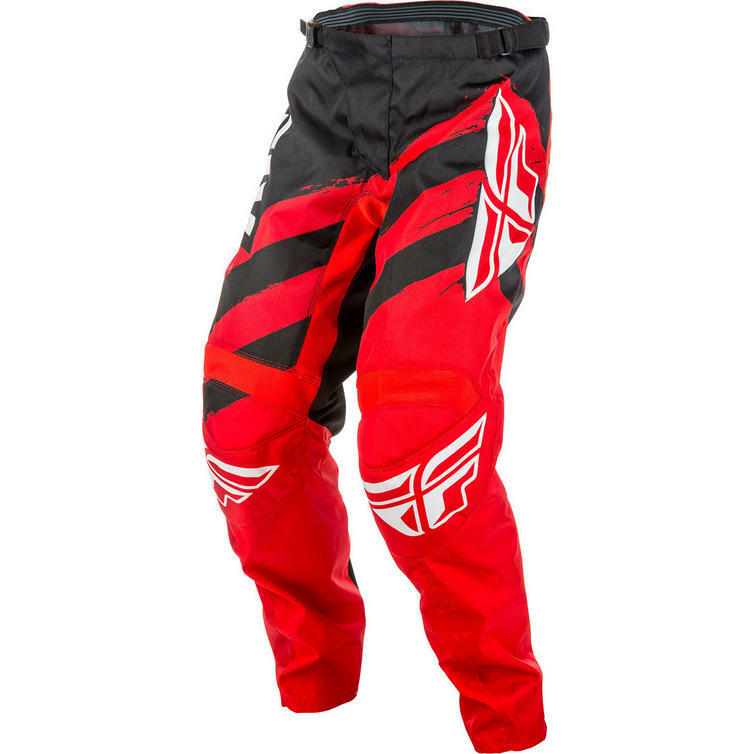 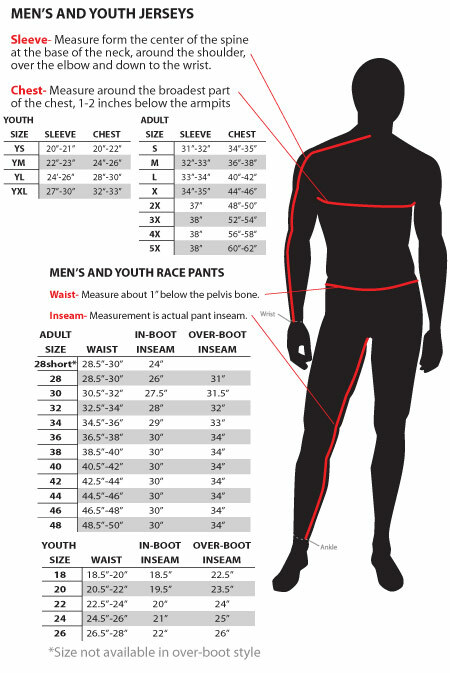 View all Youth Motocross Pants.